Come Enjoy the Morning Sunrise over looking Your pond on your own Private Bridge! What More could you ask for....this is the Perfect spot to Build you Dream Home! 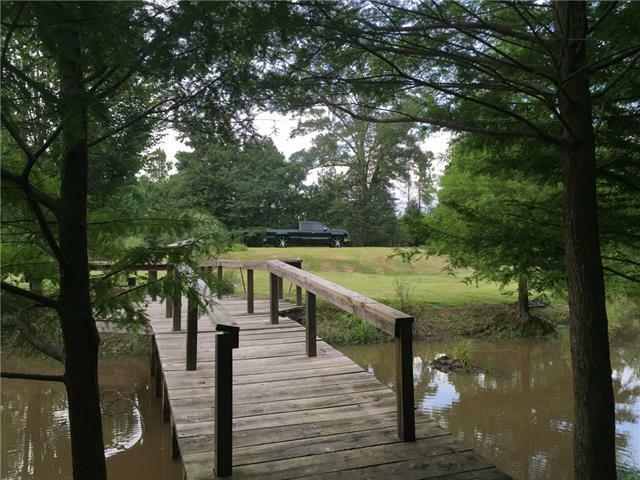 This slice of Paradise is 3.44 acres, has over 100 Cypress trees, a Pond loaded with Fish, and your own private Bridge! House Pad in Place! Come take a Stroll with a licensed Agent today! Investors Welcome!